Diamond is a precious gemstone frequently incorporated into some of the most modern, beautiful handmade jewelry in the world. 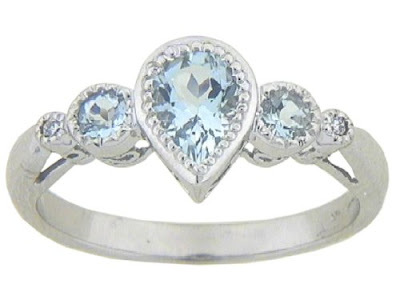 It is a clear stone revered for its ability to reflect light, and is widely recognized as the April Birthstone and the center stone used in most American engagement rings. But beyond its modern-day uses and associations, diamonds hold a decadent mythological, spiritual and etymological history that add nostalgic value to their already strong aesthetic worth. 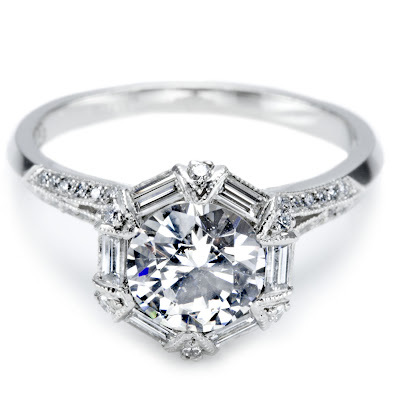 Read on for more information that will help you fall in love with your diamond jewelry – or inspire you to buy some today! Diamonds are prized for their beauty and durability. 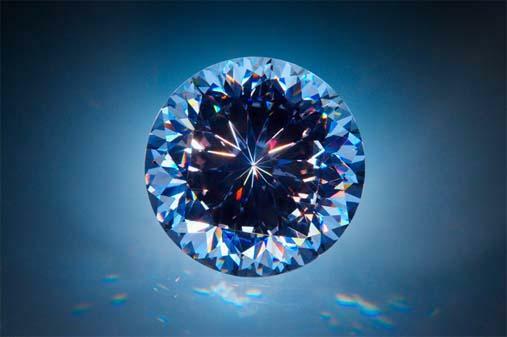 A form of carbon, the Diamond is the world’s hardest known natural material. 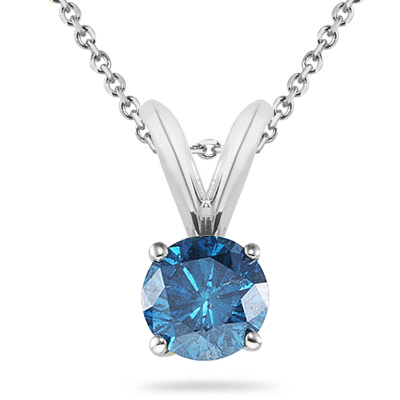 In fact, the word “Diamond” comes from the ancient Greek adamas, which means invincible. 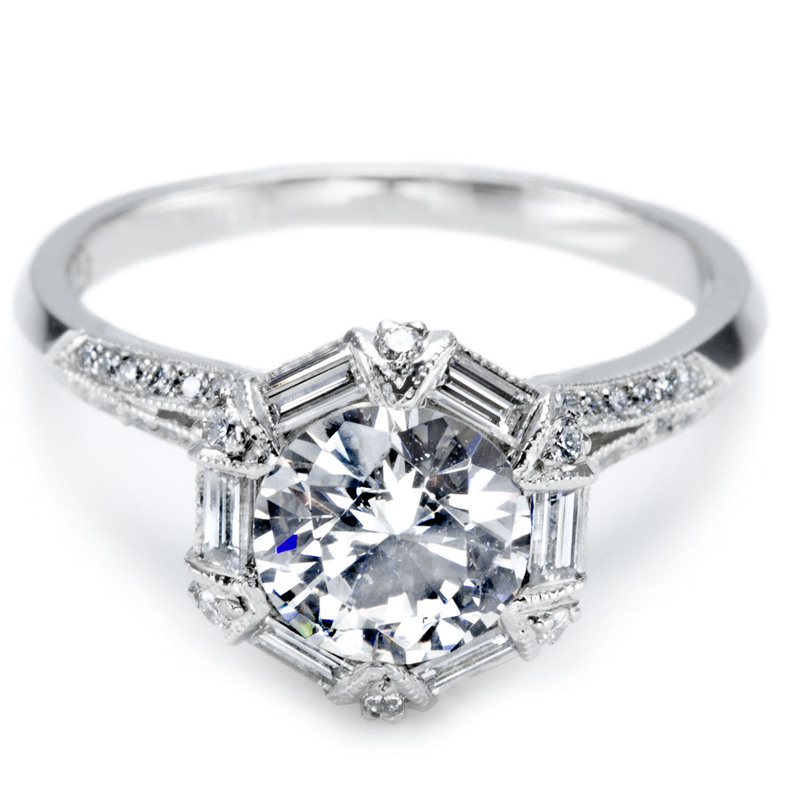 Because of their durability, Diamonds have been used in tools for since antiquity. Diamonds were first used as religions icons in India nearly 2,500 years ago. Since then, they’ve become highly coveted gemstones. Diamonds are often described and valued by their gemological characteristics: The Four C’s (carat, color, cut and clarity). Although Diamonds are used in many types of fine jewelry, they are traditionally associated with engagement and wedding rings. 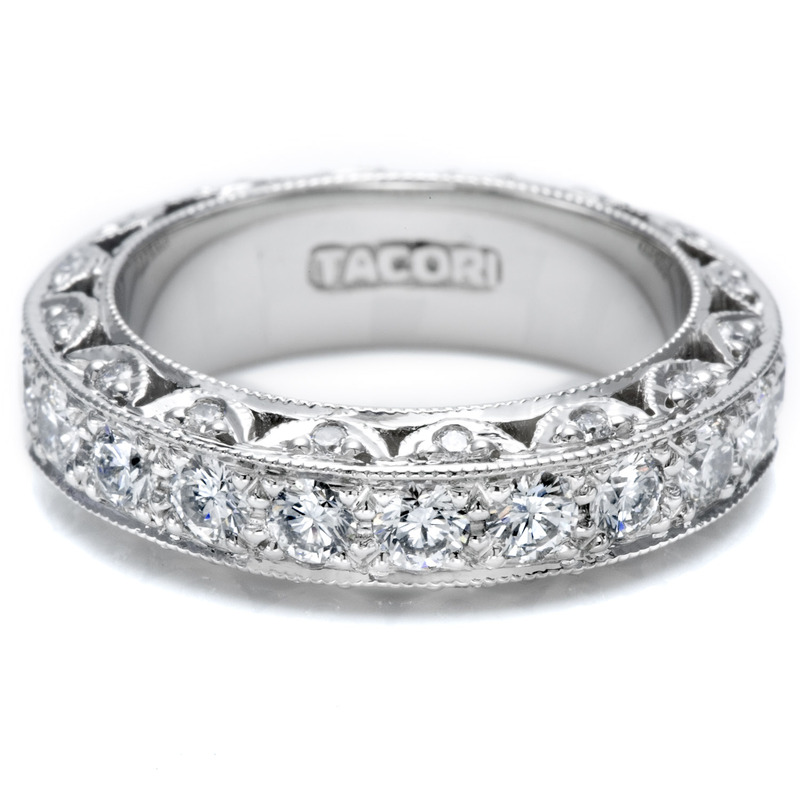 Most people think diamonds are white or colorless. In fact, yellow and brown Diamonds are the most common. Any Diamond with a hue other than brown or yellow is considered a colored Diamond. Colorless Diamonds are pure or nearly pure. The color scale for colorless diamonds goes from D (colorless) to Z (light yellow). Diamonds look best as parts of formal evening jewelry when paired with Black Onyx, dark amethyst or cool blue sapphire. More casual combinations include lighter, bridal colored blends with aquamarine, pearls and carnelian. To see a selection of handmade artisan jewelry featuring raw diamonds, Diamond is typically considered a sophisticated gemstone that works well with any outfit. In earrings, it works especially well to enhance the luster of blue or green eyes. Almost half of all Diamonds come from mines in central and southern Africa. The other half comes from mines in Canada, India, Russia, Brazil and Australia. Today, the jewelry industry is buzzing about high-quality or lab-created diamonds. These synthetic diamonds possess the same molecular structure as natural diamonds. With public concerns about the mining industry, these man-made beauties offer a compelling alternative to the real thing. Mohs’ Hardness score is based on a 10 point scale where 10 is the most resistant, like a diamond, and 1 is easily scratched, such as Talc. Diamonds are often proved real by the fact that they can scratch glass. 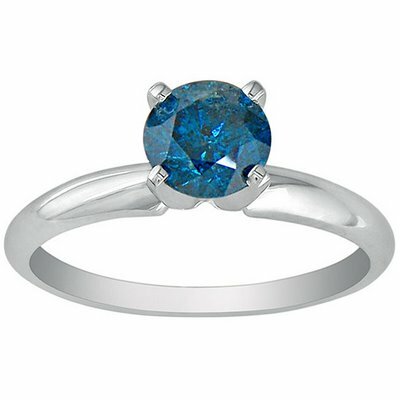 Because they are such scratch resistant stones, diamonds are extremelty suitable as a component of oft-worn jewelry. Diamonds should be regularly cleaned by a professional or with a soft rag and mild soap and water. Avoid ultra-sonic cleaners, solvents and harsh chemicals when cleaning your handcrafted jewelry as exposure to these elements can damage semi-precious and precious gemstones and pearls. Hugo Boss! Famous Brand perfume.